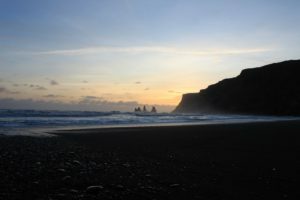 This is my second summer struggling with Icelandic (granted the first summer I enjoyed the fact that everyone here spoke English), but I am fully committed to building off my limited vocabulary and tackling this crazy Viking language. For all you language lovers, I hope to take you along for the ride! Written by Laura Hundersmarck. Let’s review a few common greetings from English to Icelandic (sorry to my non-native English speakers). I included a makeshift phonetic translation to help you with pronunciation. My name is Laura Ég heiti Laura Yeh hay-ti Loora. What is your name? Hvað heitir þú? Kvadh hay-tir thu? How are you? 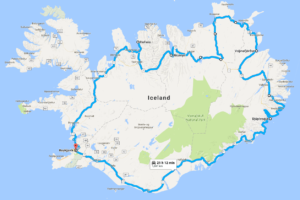 Hvað segir þú? Kvadh sey-er thu? *Most of my phonetic translations are from Wikitravel Phrase book. It’s a great resource for pronunciation, but some of the phrases are a little outdated. Are you fluent yet? If not, here is one of the best resources I have found, hands down. 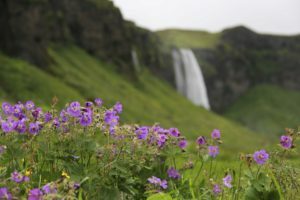 It’s an Icelandic online course sponsored by the University of Iceland for adult learners to pick up ‘survival Icelandic’ (aka the basics) and lucky for you—it’s FREE. You just have to make an account. Instruction is both visual and auditory. For those nervously looking at “æ, ð, þ, ö,” fear not! You can listen to the friendly Icelandic voices on repeat for as long as you like (although you may not think them very friendly after the tenth time). The lessons start very basic and by advanced levels, they even begin to teach you about the sociology of Iceland. Takk University of Iceland, you’ve made my language learning a little less daunting. 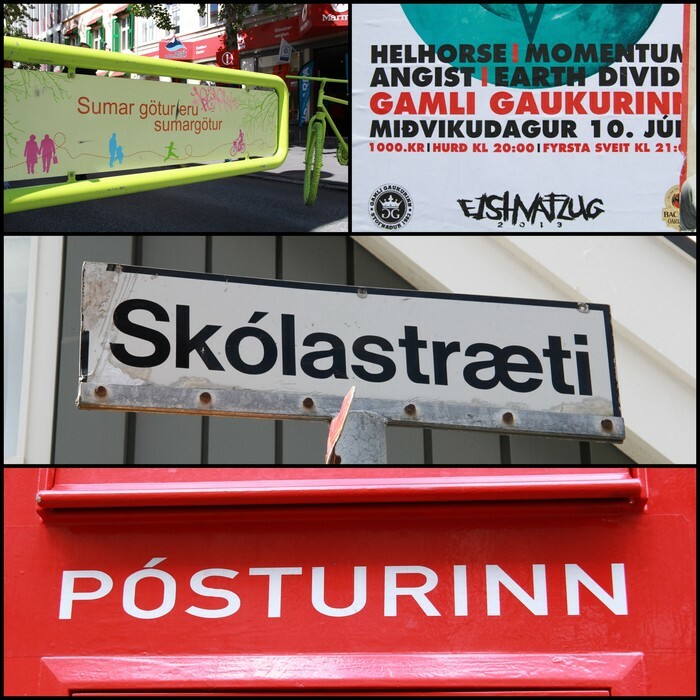 I also wanted to share a fun spin on the language at Every Single Word in Icelandic. They pick one random word and elaborate on its meaning and use in everyday life. Usually, they are pretty funny. It’s worth checking out, even if it’s just for a laugh! Now you’re fluent in the basics…go impress your friends! I will be continuing these posts throughout the summer so keep a look out for Learn Icelandic Vol. III in the next couple weeks! If you missed Learn Icelandic VOL I then click here. Then if your ready for Learn Icelandic VOL III click here.